And that is saying a lot. Our engineers have helped Morey evolve its business from a basic contract manufacturer to a true design and manufacturing solutions partner. With dozens of industry experts, design engineering specialists and product development managers, our engineering team exists to bring your innovation to industry – and relies on solid leadership to deliver on this promise. Meet Nicholas Carter, a software engineering pro with deep ties to The Morey Corporation. Nick, a graduate of DeVry University, began his engineering career at Morey in 2007 developing with harnesses, troubleshooting and modifying PCBs along with being a contributor on various small projects. Showing the skill and knowledgebase to make significant contributions to the team, Nick began working on more complex projects which included the tasks of black box testing, design validation for product certifications and end-of-line software development, eventually earning him more responsibility and a leadership role for many incoming projects. Engineering should always be about understand a vision, figuring out how it will function within the world and take the necessary steps toward making it a reality. As creators, we are tasked with bringing visions to life and that is something to be taken seriously. When it comes to producing results, it’s a matter of clearly identifying the customer’s needs and supplying products that meet and exceed their expectations. That’s the recipe for success. 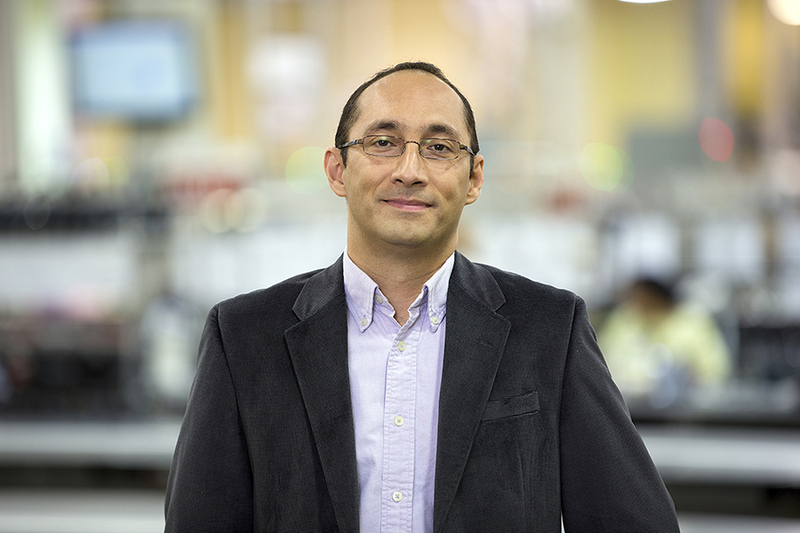 Meet Mauro Hernandez, an electronic engineer with 15 years of experience. At Morey, Mauro works closely with a team of engineers to help design and test new products before they move into the mass production phase. Operating in a management role, Mauro works as a project lead to supervise Morey’s gathering and documentation of product requirements and extensive testing and verification process while coordinating, planning, scheduling, budgeting and quoting projects. Mauro’s work has allowed him to work with people around the world in places such as Germany, India, France, Singapore and Poland. 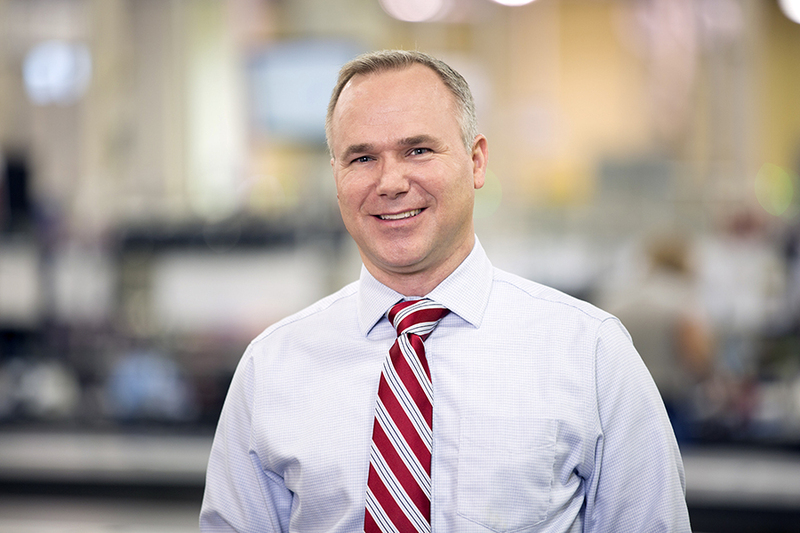 No stranger to leadership and demanding positions, Mauro has led big teams of more than 30 engineers in areas such as software, systems engineering and testing for automotive safety, HVAC and telematics products. He has also had experience in creating and coordinating near-shore development centers where functional testing is performed. Create a relationship of trust and partnership with your customer, since they are much more than the people who pay you, they are the key to your success and your reason to exist. 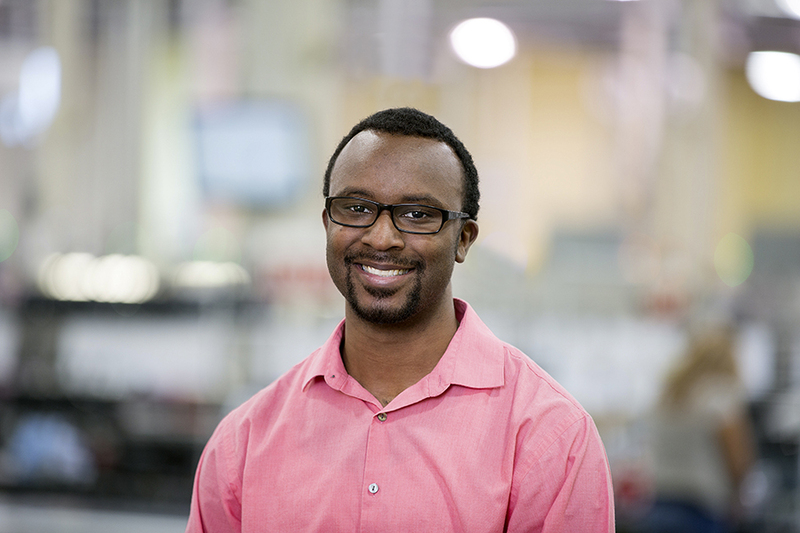 Meet Justin Smith, an electrical engineering veteran with 16 years of design experience. Heading up a team of Morey’s electrical design and board layout engineers, Justin leverages his knowledge of design and board layout to oversee, and works side-by-side with his team to design the company’s telematics products and other hardened electronics. As part of Morey’s engineering team, Justin has had his hands on a number of projects. As a key member of the MC-1 team he developed a data analysis tool for monitoring the power consumption behaviors of Morey’s MC-1 tracking device. This project resulted in the MC-1 development team gaining more insight on the device’s characteristics, allowing them to optimize its longevity and find anomalies related to power consumption. Before joining the Morey team, Justin worked at a telecommunications company that designs, develops and supports networking products. While there, he was involved in a wide range of projects including design of an Ethernet services module, design of DS3 based port modules for DS1 and DS0 level cross connect systems, creation of a Barcode Scanning System to track system configuration, and he also designed and fixed several high speed telecommunications backplane(s). As point-person on a project to fix a legacy backplane for a dense wavelength division multiplexing (DWDM) system, Justin was able to redesign it so that its maximum data rate capability increased from 3.125 Gbps to 8 Gbps. In addition to this performance increase, his redesign cut the cost of the backplane by over 50%. Helping toward this cost reduction initiative gave Justin the distinction of receiving the “Executive Team Award” (along with other key engineers) for his role in cost reducing the overall DWDM system for a key customer. The implementation of a design begins after careful consideration of converting all of the customer requirements into an agreed upon system level architecture defining key elements of the electrical circuit design and the software behavior. Code should not be written, and schematics should not be started, until after the customer and the designers are in agreement with the approach. Test it until it breaks so you know its limitations, and use statistical analysis throughout the design process and with the final manufactured product to produce the best possible product for the customer. 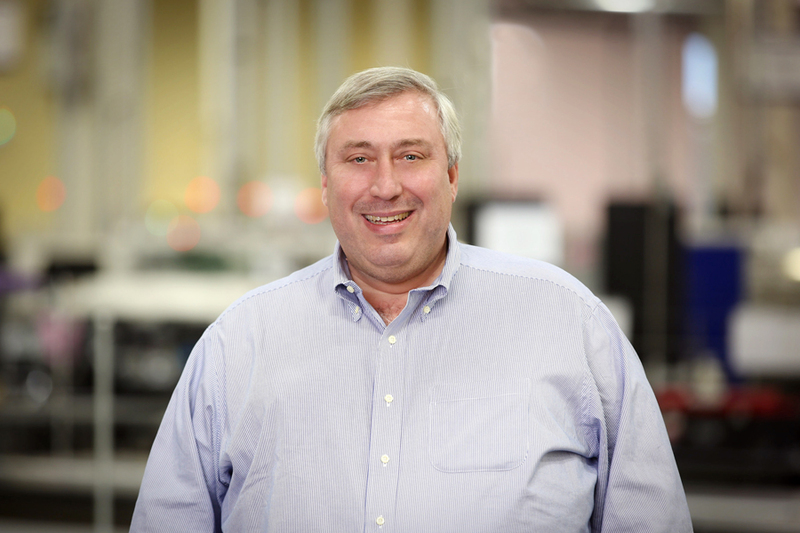 Meet Scott Lima, Morey’s go-to for systems and product development. 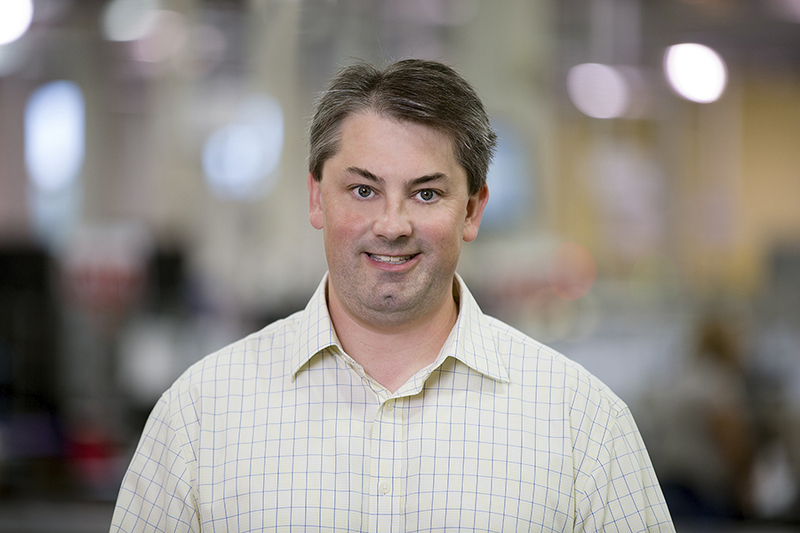 As an engineering manager, Scott has worked on a number of projects that include leading Morey’s development of new In-Flight Entertainment applications, and supporting aerospace customers. His passion for seeing products make their way through the full lifecycle of development drives his motivation for assisting the team in creating products that are fully validated and ready for the customer’s use. Prior to working at Morey, Scott worked in Germany, developing ABS and Vehicle Stability Control Systems for the North American market. In the US he led the development of Remote Keyless Entry systems – from business award to fully automated manufacturing. His background goes on to include a number of management-level roles, including responsibility for electrical systems on the U.S. Department of Energy’s sponsored hybrid electric Super Truck project with the goal of achieving a minimum of 50 percent improvement in freight fuel efficiency for Class 8 trucks. Scott’s specialties include project management, strategic planning, design automation and process flow. Sometimes a client has a general idea what they want or need, but they haven’t been able to fully identify all of the system level interactions that may complicate the product design. It is our job to understand the real world environment in which the product will operate. 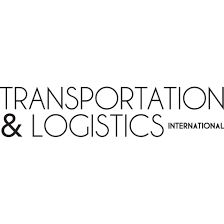 With that understanding we develop robust product designs that not only perform all of the desired functions, but are tolerant of any variables that occur in field service. Products aren’t a success because they meet specified requirements; they are successful when they perform flawlessly in service over time. Meet Technical Manager Alan Mindlin. Alan brings nearly 40 years of engineering expertise to the table with a stint in helping hardware startups to get going with first steps to growing their business. Working for a number of globally recognized companies such as AT&T, Lucent and Bell Labs, Alan has had a diverse career utilizing his engineering skills to drive projects that design and deliver high volume products for clients and their customers. These projects include aftermarket automotive air conditioner thermostats, telephone line cards that interface between wired phones and the phone companies, an asset tracker and a personal safety device with a cellular modem. When it comes to supporting overall financial goals, Alan has leveraged his deep business knowledge and experiences to assist a Fortune 500 company with M&A, in managing the first global delivery of equipment meeting the ETSI V5.2 telecom interface standard, priced a $100 million hardware and software contract to the largest phone company in Japan, and later negotiating a $40 million upgrade on the same contract. Throughout his career, Alan’s professional contributions to various teams and companies have garnered more than $250 million in new business revenue. Always thinking from an entrepreneurial standpoint, Alan enjoys being able to focus on meeting with Morey customers during the beginning development stages of their product solutions. Serving as the liaison between these customers and Morey’s in-house design teams, Alan works to remove roadblocks that may hinder a project’s progress and solicit feedback to implement improvements to fully satisfy the needs of the customer. When working with clients, it’s important to favor practicality and business-sense. Besides just looking at the requirements, engineers should ask why those are the requirements. What does the market demand for price, schedule, and quality? We should strive to minimize complexity, maximize value to the end-customer, and simplify the design while improving manufacturability, testability, reliability, repairability and all the other characteristics that differentiate a good product from a great solution.